Who Pays? 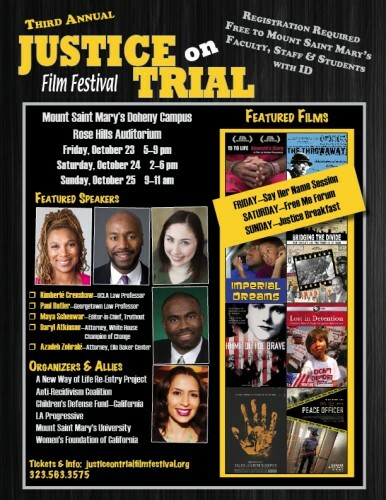 | Third Annual Justice on Trial Film Festival - Who Pays? « Support Women with Loved Ones in Prison: Vote for Essie Justice Group!